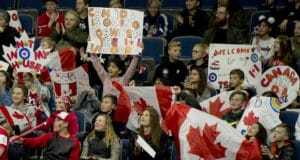 STAVANGER, Norway — The further into the game Jocelyn Peterman and Brett Gallant went, the more they improved. 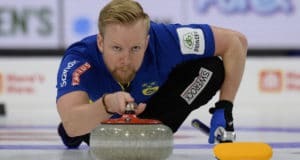 The Canadian mixed doubles team defeated Ukraine 18-0 on Sunday afternoon in the World Mixed Doubles Championship round-robin action. 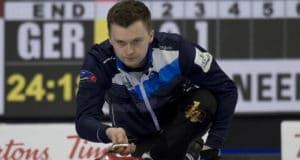 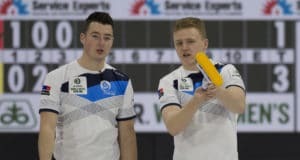 STAVANGER, Norway — Canada’s Jocelyn Peterman and Brett Gallant used their opening day victory against Romania at the 2019 World Mixed Doubles Curling Championship on Saturday to get a better feel for the ice. 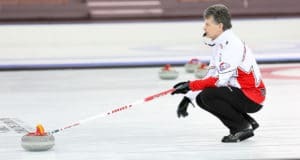 STAVANGER, Norway — The Canadian senior women’s and men’s teams both opened the 2019 World Senior Curling Championships with victories against their Russian counterparts on Saturday in Stavanger, Norway. 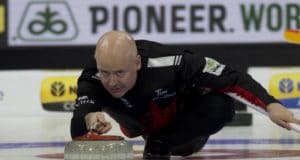 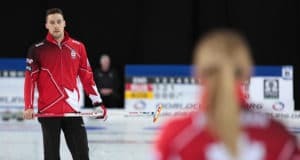 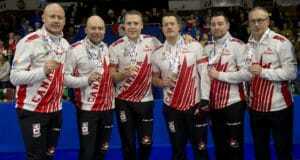 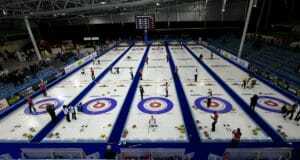 Canada aims to finish the curling season with a trio of gold medals at the upcoming 2019 World Mixed Doubles and World Senior Men’s and Women’s Curling Championships which, begin Saturday in Stavanger, Norway.